Latest news on the Hydrometers and Salt Kits, unfortunately we’re experiencing delays ensuring that the products are developed to a satisfactory quality level. 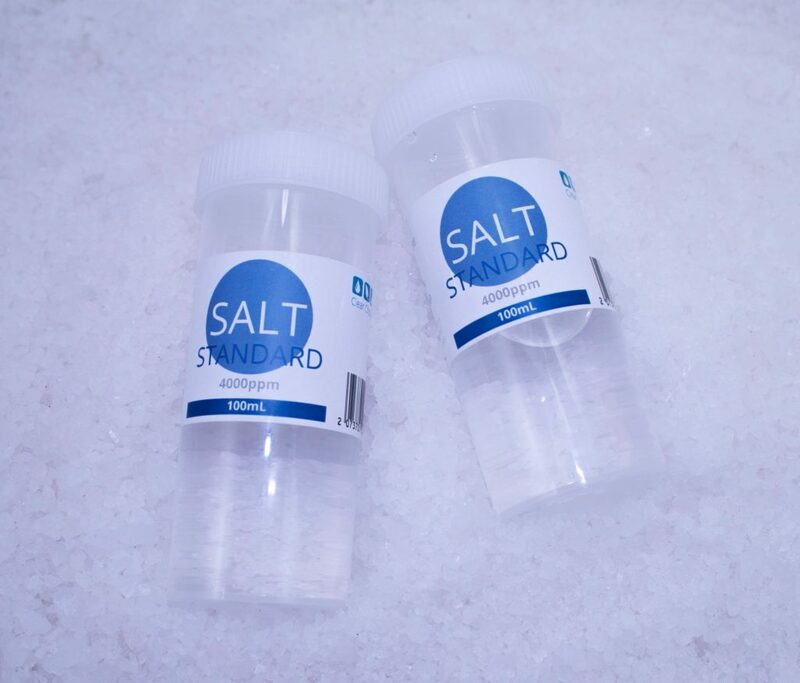 We were very excited to have the salt kits finalised including new hydrometers. We had even delivered some hydrometers to selected friends and customers of Clear Choice Labs for real world testing. Unfortunately some of the hydrometers showed results inconsistent with our expectations. Our hydrometers are designed to displace a certain volume and weight of water, and are calibrated so that this will raise a set amount of the upper stem out of the water in 4000ppm salt water. Basically, it’ll only sink so far in 4000ppm salt water. It’s reasonably simple science and not a complex mechanism. That’s the theory and it certainly works in the testing and development phase. And it works repeatedly and under various test conditions. We double checked and triple tested, however after sending some of these out we’ve had reports of unusual readings. We’ve collected samples and we are currently testing them. We will update the site in the coming days as well as our Facebook group with more news. A big thank you to all our customers and friends who have been so patient and helpful during these hydrometer tests! This entry was posted in Love Your Pool, Shop. Bookmark the permalink.